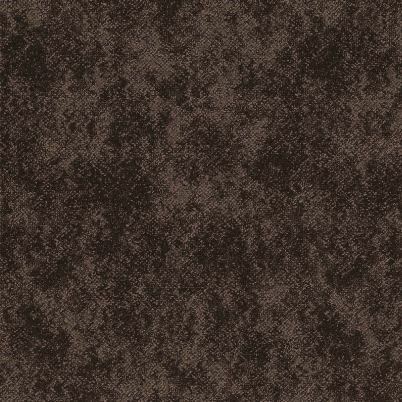 With a resurgence of the retro look, velvet has made a comeback. 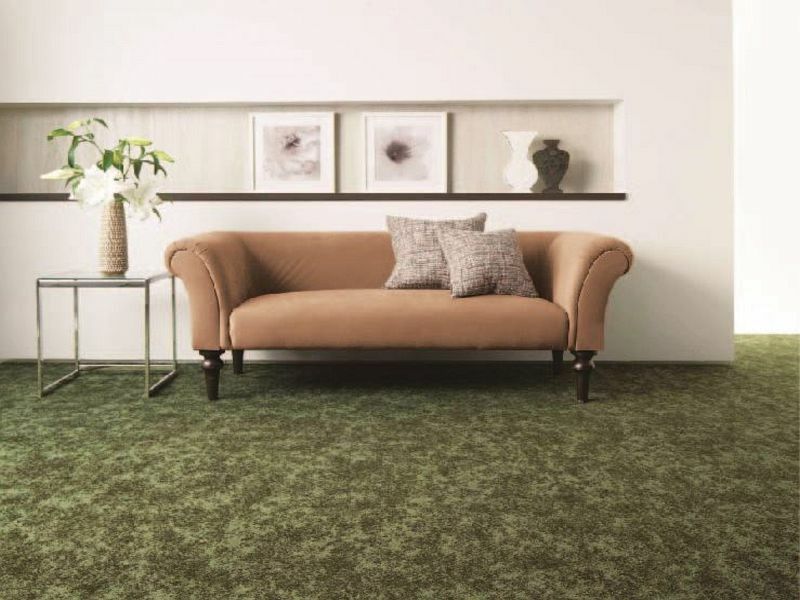 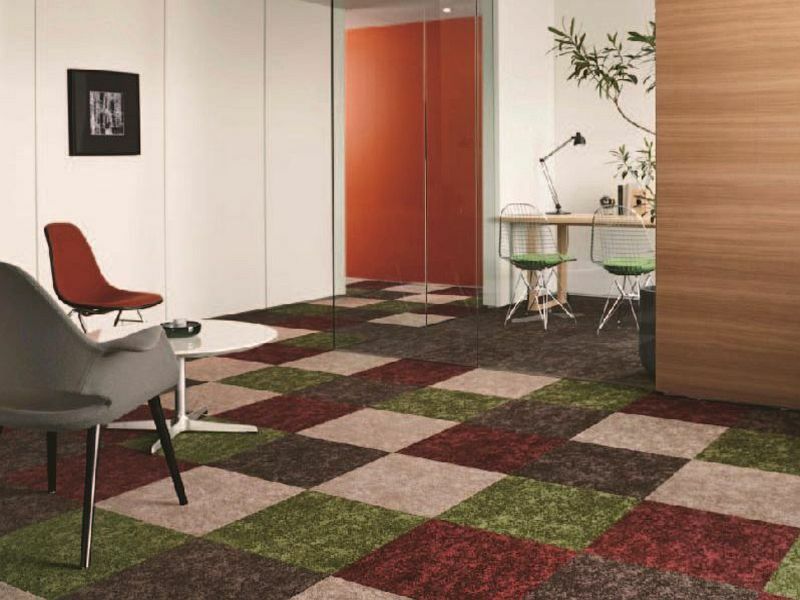 Altglan are the ideal carpet tile options if you’re looking for a distinctive and revitalised commercial space. 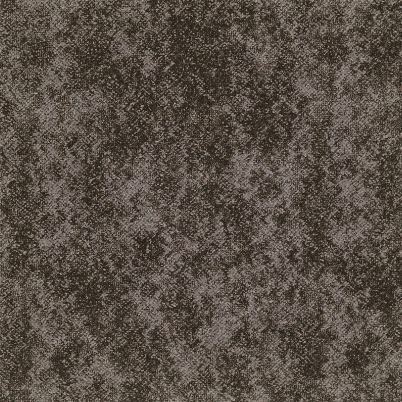 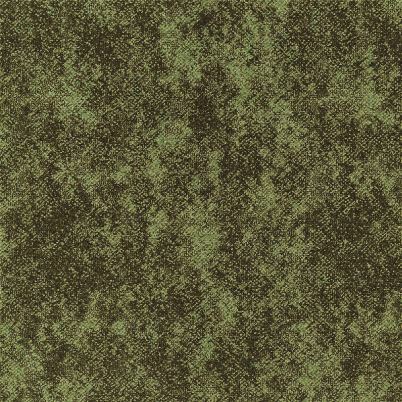 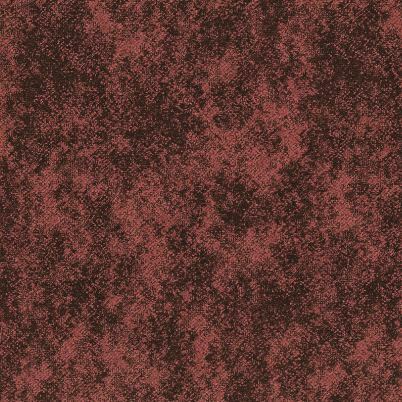 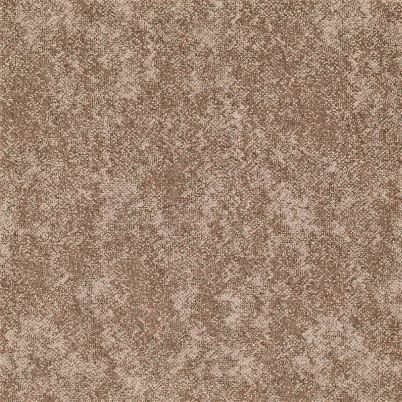 The velvet look gives character to the interior with all the benefits offered by modern commercial carpet tiles.